Known in some circles as "sizzurp," "purple drank" or "dirty sprite," the mixture of prescription cough syrup with codeine, benzodiazepines and a soft drink has been used and sung about by rappers since the mid-1990s. Now, many law enforcement officials in states such as West Virginia, Georgia and North Carolina are finding that teens are abusing the substance and presumably being influenced by the music they listen to. Codeine is an opioid and highly addictive. When mixed with benzodiazepines and sometimes alcohol, the ingredients interact with each another to produce a dazed, sleepy effect. "We've seen patients who take enough of the medication to have side effects similar to LSD trips with extreme mood swings, hallucinations, paranoia and very risky behavior," said Dr. Deni Carise, an addiction psychologist, to the New York Daily News. "In extreme cases this has led to psychotic-like experiences that endanger the user and those around him or her." Teens may think that there is no harm to taking these medications because the are prescribed by doctors, but consuming any sort of drug in a way that it is not intended is always dangerous. Like any other opioid, codeine can cause death if taken in too high a quantity. Prescription cough syrups are easily accessible and parents should be mindful of which medications are in their homes. It is a good idea to throw out anything that is no longer in use. If you suspect your teen of abusing codeine or any other prescription drug, contact Intervention Services today. 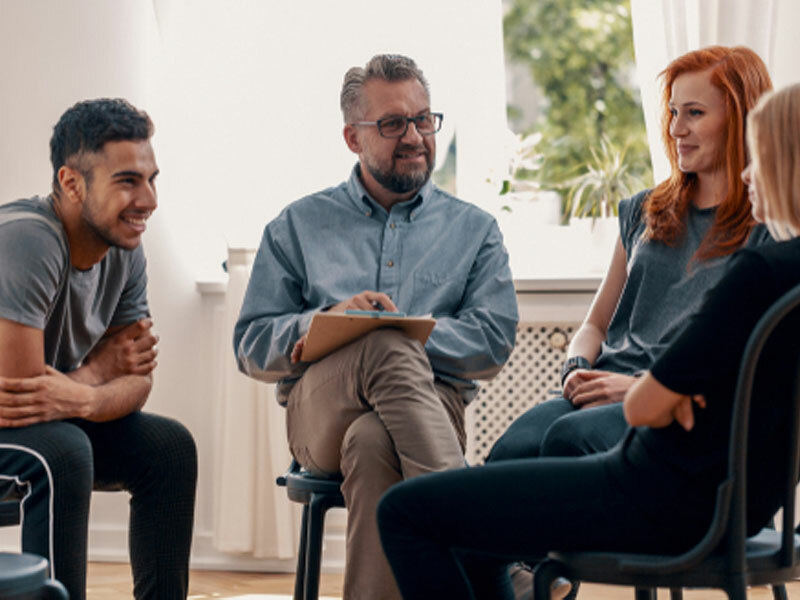 We can connect you with a professional experienced in youth intervention services who can help your teen recover from his or her addiction.